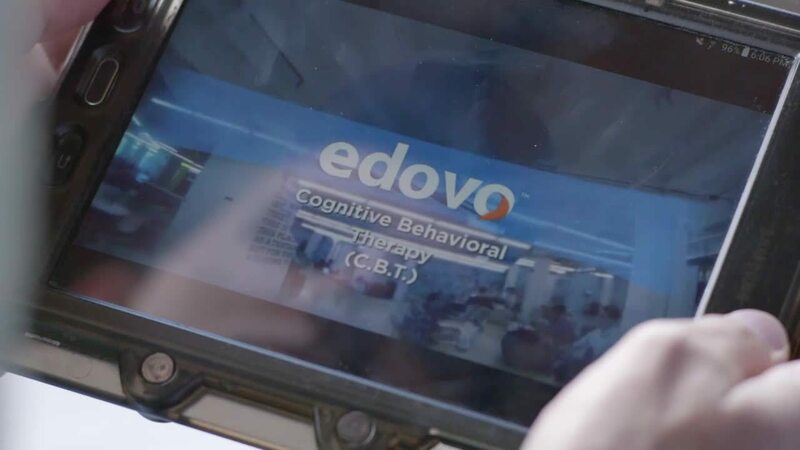 Edovo was recently declared a top five finalist for the Samsung NEXT innovation challenge grand prize. The winner will be determined by public voting, which is now live. Voting ends Mon, 10/29 at 11:59 PM ET and individuals can vote for Edovo each day during that time. The Innovation Challenge is sponsored by Samsung NEXT and produced in partnership with NationSwell. In America, not everyone has the same access to education, workforce development, and economic empowerment. This competition is looking for exceptional entrepreneurs who are using technology to close this opportunity gap. The winner will receive $25,000 to further their work, $13,000 in Samsung technology and a one-year membership to the NationSwell Council. Edovo is incredibly thankful to be named as a finalist and excited by the potential opportunity to use this additional funding and support to further develop solutions for those affected by incarceration.